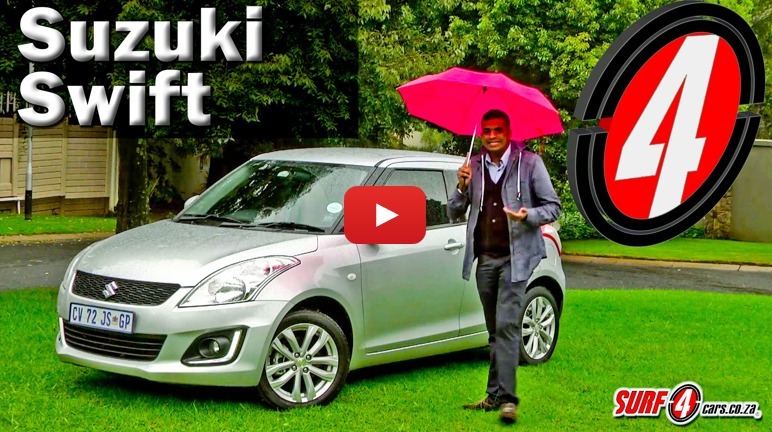 The Suzuki Swift has always been a good B-segment offering. But for the 2014 model year, Suzuki added more into the mix. Join us as we brave the rain and review it.